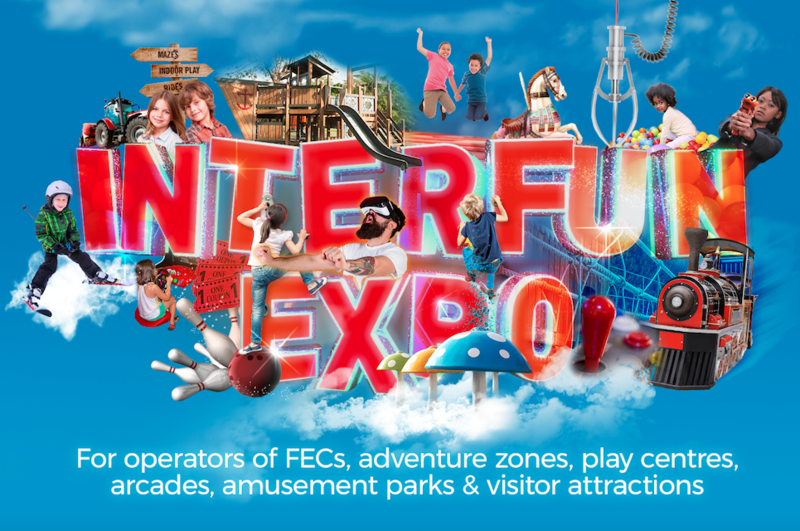 Whether you are a dedicated FEC or incorporate a gaming, play or adventure zone within your visitor attaction or holiday park, the InterFun Expo is a great opportunity to find out about the latest product innovations and learn about current trends and new tech to help you drive more visitors to your attraction. What’s more it’s free for you and your staff. Register now and be inspired! What type of products will be included? 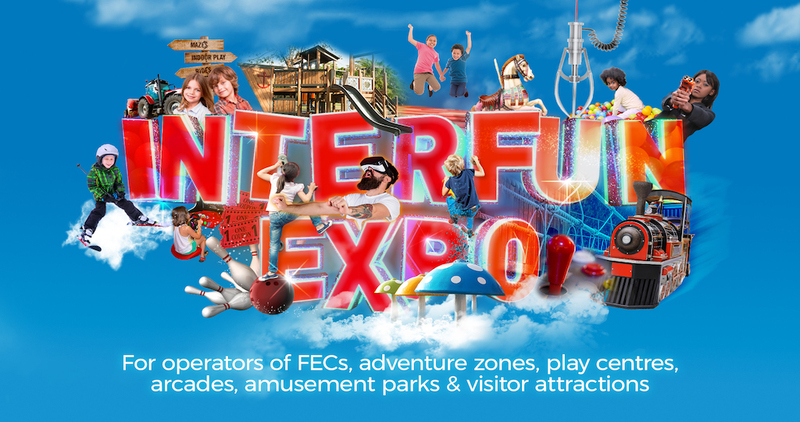 The InterFun Expo will take place from April 30 to May 1, 2019 in New Dock Hall, set amid the Royal Armouries canalside complex in Leeds, UK. The exhibition is open from 10am to 6pm on April 30 and from 10am to 4pm on May 1, 2019. InterFun Expo is open to anyone in the business of providing fun activities for families and friends. It will see visitors from FECs, arcades, visitor attractions, soft play centres, trampoline parks, farms, malls, family resorts, amusement parks, historic homes, museums, pubs and family eateries. Located in Leeds in northern England, it’s a great opportunity to put your products and services in front of a fresh audience. Email susan@intergame.ltd.uk or register your interest in exhibiting here.